When you need to make decisions quickly, you do not have time to question the accuracy of your finger pulse oximeter. 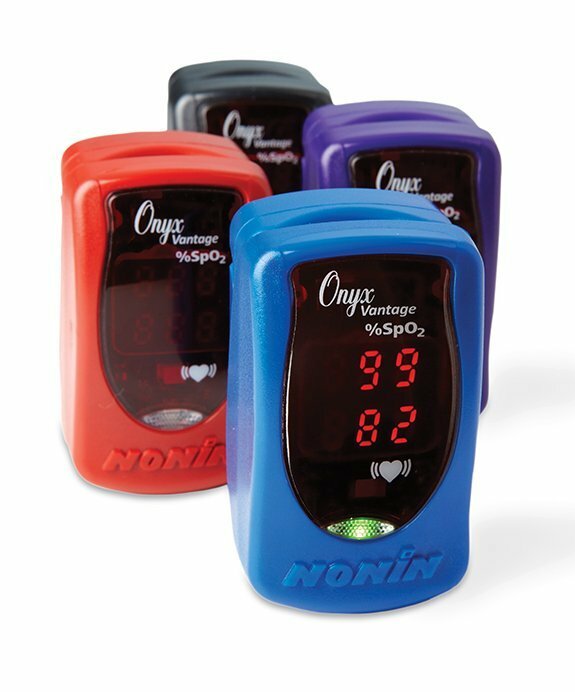 You can trust Nonin Medical’s Onyx® Vantage finger pulse oximeter with PureSAT® technology to quickly and accurately capture SpO2 and pulse rate measurements — even on patients where motion and low perfusion are a challenge. In fact, Onyx is the only finger pulse oximeter brand whose accuracy and performance claims are supported by published peer-reviewed, clinical studies. The term ‘Never event’ is a recent term in healthcare, but one is here to stay. This module covers the never events relevant to anaesthesia and discusses where the term originally came from. Obstetric general anaesthesia is associated with a number of deleterious effects and it has long been recognised that airway management can be challenging and tracheal intubation more likely to fail. This module covers whys, hows and what to do when it goes wrong. Proper airway assessment is essential and takes less than 2 minutes. This can give an indication of a potential difficult airway. This modules covers whats involved and what to look for. This module covers the safety features built into the modern anaesthetic machine. With more theatres moving to electronic self-checking machines this is a useful reminder of where we have come from and how safety is built into all aspects of the anaesthetic machine. It is also useful for anyone new to anaesthetics. Awareness during anaesthesia can be very distressing for a patient, particularly if accompanied by recall of the painful nature of surgery. This article explores the types, incidence, consequences, causes, management and avoidance of intraoperative awareness. This module covers the basic principles behind setting up, inserting and monitoring intra-arterial blood pressure lines that an anaesthetic assistant needs. There is also an separate advanced module available which covers more of the physics indepth.